this project is on going on stop dy? In prep. But I'm skeptical about the current height estimation. 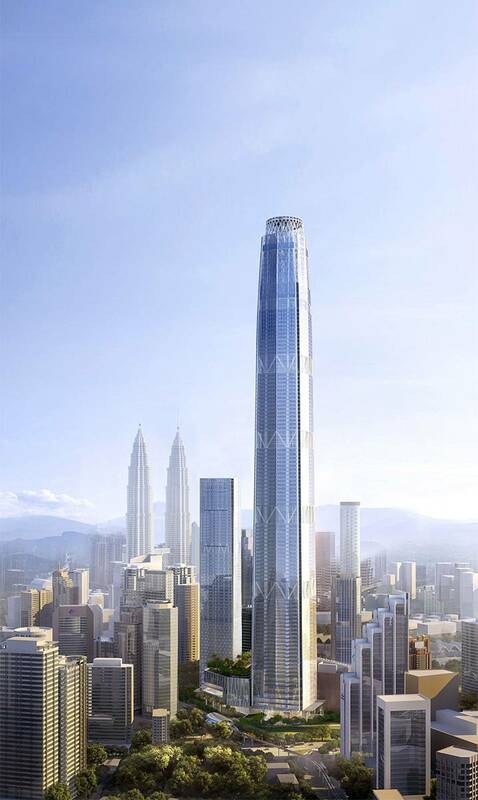 KL is facing oversaturation of A-grade office space and malls, and the skyscraper boom is already slowing down. Maybe they will cut the final height down in order for the complex to be economically feasible. But there is no confirmation yet. 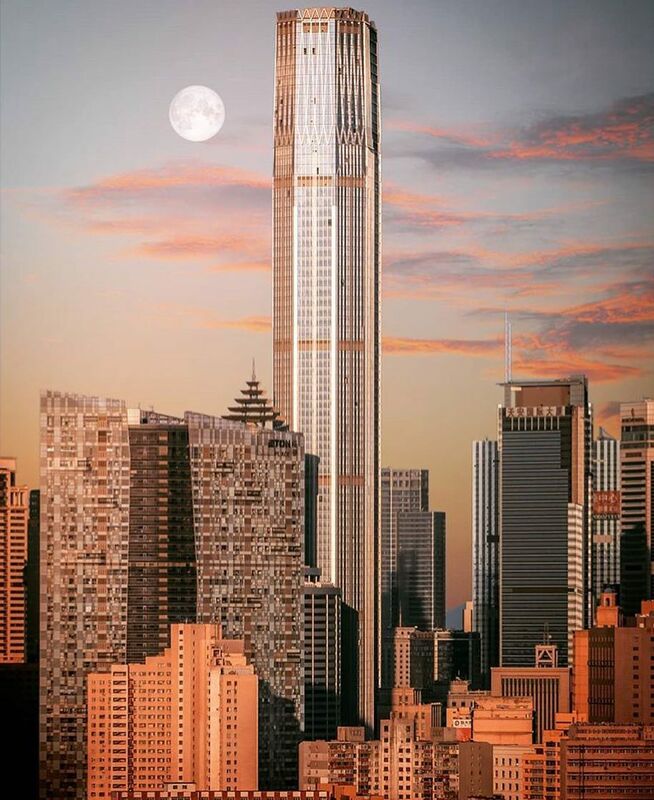 That's a beautiful render... but it doesn't look like it has 150 floors. The long silence about this project is not very promising. It would be nice if it were realised as planned but maybe a bit scaled down version of the project would also be good imho. This is my favorite Mega-tall right now. Most of the others lack detail to help break up the vast expanses of glass. You have any image of the proposal? 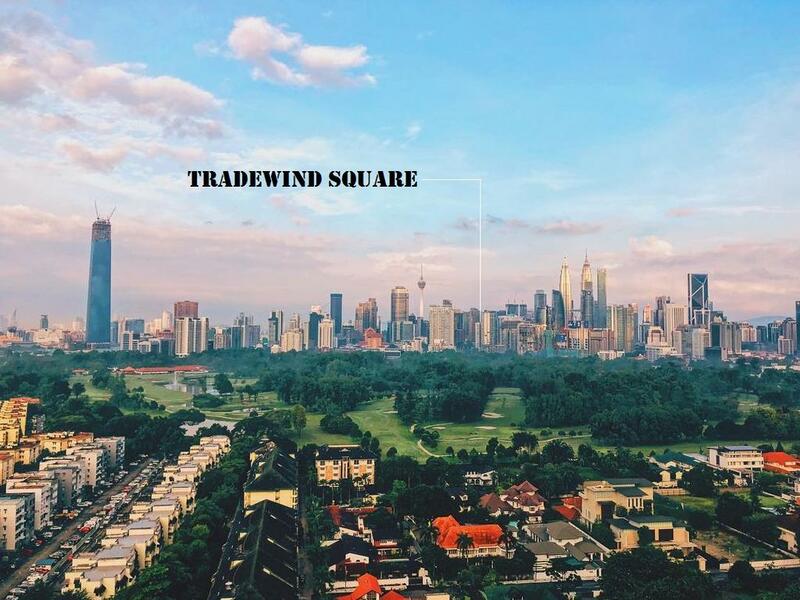 Can google at www.sindyanproperties.com & www.akramabuhamdan.com/Tradewind Square Kuala Lumpur to see the view detail. These designs are too fake to be legit. Next please.